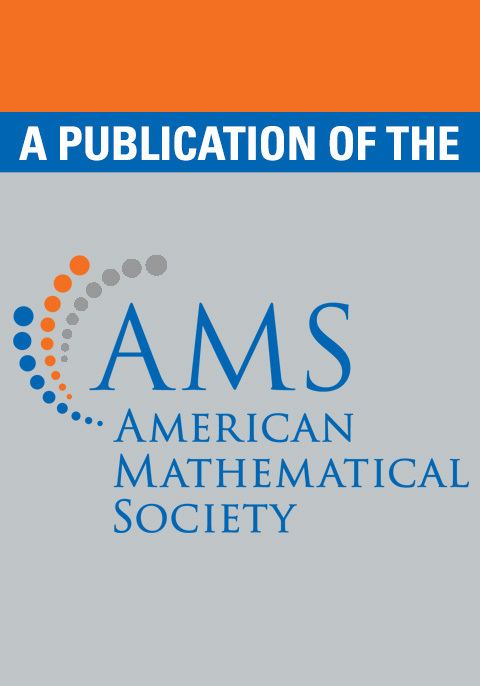 In addition to the standard topics, this volume contains many topics not often found in an algebra book, such as inequalities, and the elements of substitution theory. Especially extensive is Chrystal's treatment of the infinite series, infinite products, and (finite and infinite) continued fractions. The range of entries in the Subject Index is very wide. To mention a few out of many hundreds: Horner's method, multinomial theorem, mortality table, arithmetico-geometric series, Pellian equation, Bernoulli numbers, irrationality of \(e\), Gudermanian, Euler numbers, continuant, Stirling's theorem, Riemann surface. This volume includes over 2,400 exercises with solutions.